The EU’s well-meaning declarations on human rights in China must be followed up by a regular, high-level dialogue with Beijing. 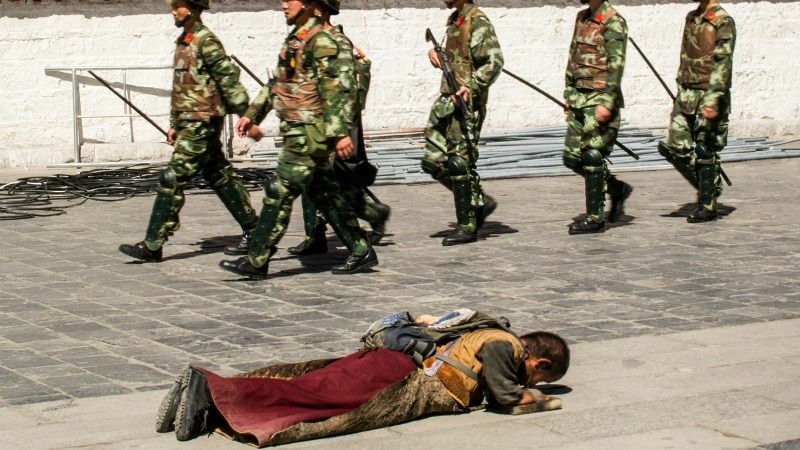 The degradation of human rights in Tibet must be systematically raised at each EU-China Summit, including the one planned in Brussels for 2 June, write a group of MEPs. In her recent visit to Beijing, the EU Foreign Affairs Chief Federica Mogherini focused on global cooperation between the EU and China in Syria, North Korea, and Afghanistan, and on issues such as trade and climate change. Katrin Kinzelbach, The EU’s Human Rights Dialogue with China: Quiet Diplomacy and its Limits, Routledge, 2014.